Our area of expertise encompasses custom software, turn-key solutions, web development and data manipulation applications every developed solution being unique and customized. Our partnership with clients is based on trust, guaranty for a just in time development of customer-oriented and flexible projects. We have been developing scalable software solutions and security solutions for more than 12 years by now. And more than 200,000 end-users trust and use Security solutions developed by us. Scalable software solutions can be fast and easy adapted to any new requirements that a client might have. 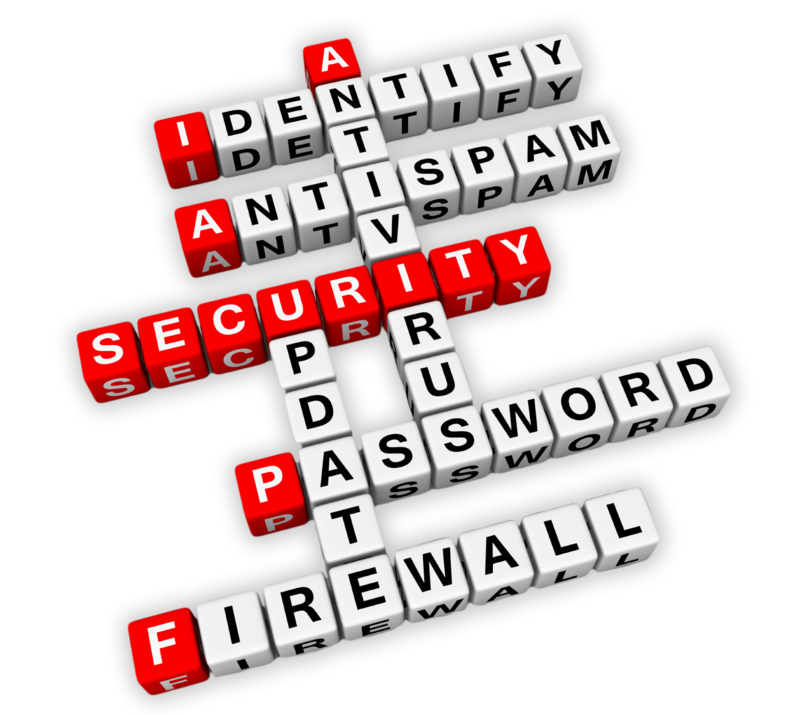 We can offer complete Internet Security solutions. In this field, we developed and maintained for more than 10 years by now full internet security solutions. We are specialized in designing and developing applications to protect your personal computer, as well as your network if you are a small business company. Designed to prevent, detect and remove malicious software (viruses, worms, trojans, etc). Designed to remotely locate, lock, erase or send a message to your mobile device. Designed to prevent and detect unwanted spyware program installations and to remove those programs if installed. Offers real time protection against spyware, key loggers and other malware programs. Designed to analyze your operating system and to maximize it’s performance. Designed to control what messages you want to accept or refuse. Designed to send to you security alerts for malicious webpages containing malware and fraudulent content. Put your content in the cloud and get to it from your desktop, laptop, phones, or tablets. You can easily edit your documents, automatically add photos, and show off videos from anywhere. We can offer complete Online Backup solutions. In this field, we developed and maintained for more than 7 years by now, online backup solutions. Our cloud solutions operate on both Windows and Mac operating systems for desktop and on all mobile operating systems (iOS, Android and Windows Phone). We can design and develop solutions for personal use or small business companies. We have over 4 years of experience in developing, both for Desktop and Mobile platforms, password manager, data protection and password security software – basically A Secure Digital Wallet. Save everything on your Digital Wallet – credit cards, receipts, IDs, flight tickets etc. And access it on any device you have. The National Telemedicine Program INFOSOC 2002-2003 – TELEMEDICINA.RO was developed as a part of Infosoc, on the subject Study and Solutions for Introducing Telemedicine Service in Romania. Complex System, on NGN support, for home telecare of elderly people – Teleasis 2007 – 2010 – the system included specific security problems and solutions of a complete telecare system that would be applied within a Romanian medical telecare system. The telecare system would contain hardware and software components that implement specific medical flows for the provided services. We can develop complete solutions for the best management of the travel agencies. Our solutions offer an efficient combination of the essential operating procedures and administration and optional components specific for each client’s needs and wishes. SINPP was a system developed for Ministry of Agriculture used for reporting the attack of plant diseases from all Romanian counties. All information was centralized into a base center and a set of reports were generated. Based on those reports the Ministry of Agriculture assigned the necessary substances for diseases treatments. The StockHit system was the first Romanian desktop application client to allow real time trading stocks on the Romanian Stock Exchange. The system was defined in order to allow viewing the market status and quotations in the finest details. The real quotations were reaching the client instantly so they knew every second all the necessary information in order to take a good decision. Modules: public website, rich client application, central server. A full e-learning solution using the Java technology. The system allowed personalized access for students and teachers, system configuration and educational content management. The teacher had the possibility to define exercises for all the students in his class, follow them as they were solved by students and finally grade them. Various statistics and reports were computed in order to permit right evaluation for the progress each individual was making. The solution designed for ACR was a complete system: hardware and software resources management.